It is time to pinch oneself and not to make believe but believe in real as the Hyundai i10 diesel is nearing its launch. 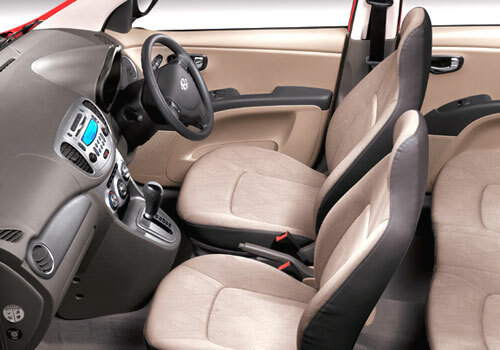 Recently, the i10 Diesel has been caught testing and now it is time for Honda Brio, Maruti Alto and other small cars in the segment to make way for this car. Experts believe that i10 diesel launch is going to reform the market and it will be a hit as any other car by Maruti since Hyundai is expected to keep the price down and could price it under Rs 4 lakh. At this price, the car will be worth a buy and specially when the petrol prices have no limits and there could be a price rise in the near future as well as oil companies have reported loss. 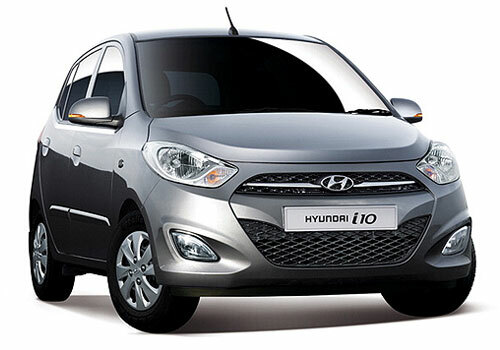 The new i10 will be the next generation of the car and thus some significant changes are underway. Prominent among these include the obvious ones - new headlamps, new bumper, new fog lamps and new tail lights. While the significant changes are expected to be under the hood, the new i10 will have a slight design changes as well and the fluidic lines similar to the Hyundai Eon could appear on the sides and on the bonnet. The air intake space at the front seems to have been increased and that is needed when the car is running on diesel for better cooling of the car engine. The petrol engine which is the 1.1 L iRDe and the 1.2 L Kappa engine options will continue and these could be joined by a CRDi engine. All set to be unveiled at the 2013 Frankfurt Motor Show, the car will be produced at the plant in Turkey and later it will see launches in other parts of the globe.